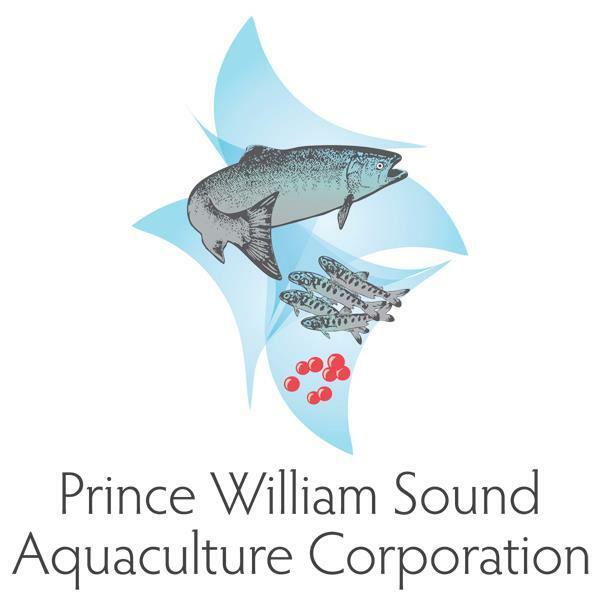 Prince William Sound Aquaculture Corporation, PWSAC- was founded by a local commercial fishermen’s organization to optimize Alaska’s wild salmon resources. PWSAC produces hatchery-born, ocean-raised wild salmon for the commercial, sport, personal use and subsistence fisheries in the Prince William Sound and Copper River regions. With headquarters in Cordova, Alaska, PWSAC operates four remote salmon hatcheries in Prince William Sound and one on the Copper River in Paxson. About 600 million salmon fry and smolt are produced for release into Pacific waters. The returning adults benefit all user groups. 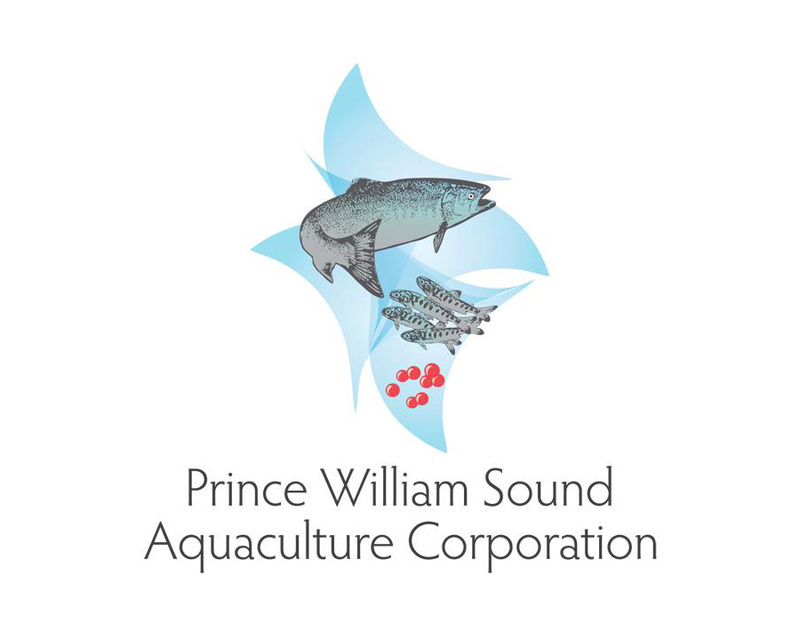 PWSAC operations are financed through the sale of fish to processors and a salmon enhancement tax paid by commercial fishermen.